In 2018, the subsidised cost for the CEO/MD and two executives of SA-based companies to attend all three, three day Growth Modules is $10,000 (excl GST). The usual cost of the Growth Modules is $36,000 (excl GST) per company. 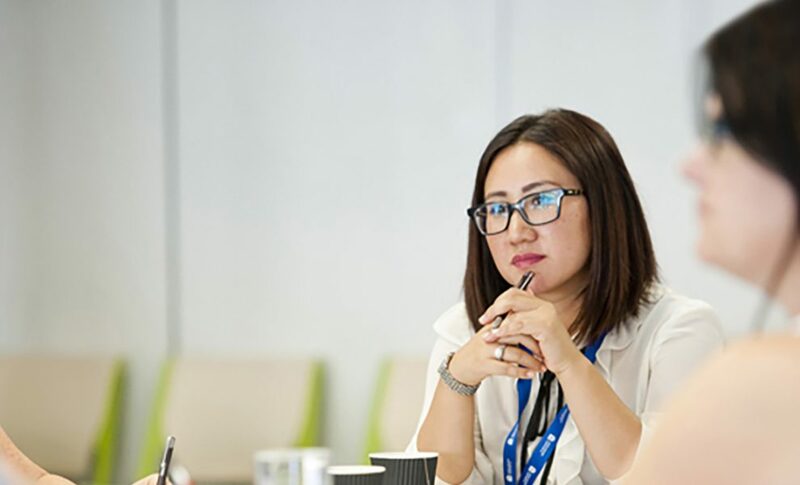 Should your company be selected to participate in the Growing South Australia’s Companies: Growth Modules program, the University of South Australia (ABN 37 191 313 308) will invoice your company the total cost of the program $10,000 (excl. GST) prior to the commencement date of the program.